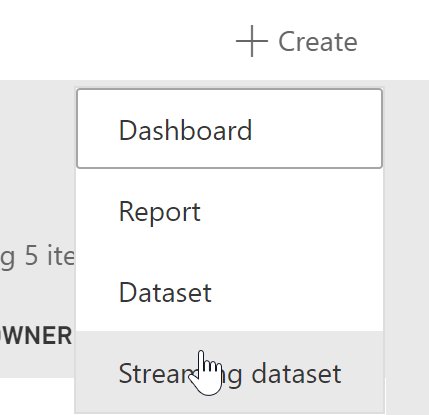 You can use Power BI Streaming Datasets to create your own real time wallboard. For example to monitor the email queue. Copy the files to "c:\program files\anywhere365\scripts\EmailWallboard"
Name = For example "Email- PowerBI"
Add arguments = "-ExecutionPolicy Bypass C:\program files\anywhere365\scripts\CallBackWallboard\PushEmailWallboard.ps1"